At Cambridge Corporate Events we understand the importance of creating the perfect atmosphere for your business conferences, this is why we work with Conference Cambridge who are the leading specialists in Cambridge’s conference facilities. 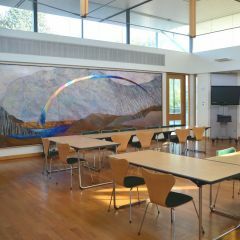 Cambridge University offers some of the most stunning conferences halls & rooms in the area. Whether you are looking for a small intimate meeting room running a large conference, Cambridge Corporate events & Conference Cambridge are able to provide you with a meeting or conference space that is not only fitting but has that extra essence of English history and heritage. Cambridge’s conference venues can provide companies with all of the necessary technical equipment you may need. 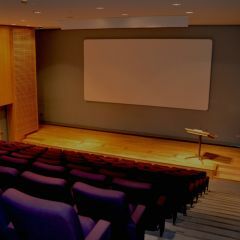 Some venues even offer cinema screens and tiered seating, perfect for television/ film companies. In addition to conference or meeting facilities you can book Breakfast, Lunch, Drinks Receptions, Evening Dining and Coffee Receptions inside the University. 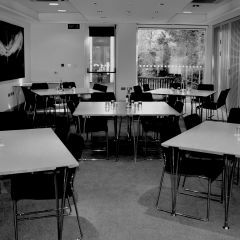 Many of the University Venues offer a Silver Service evening dining as a package deal along with your conference space. Some of the Cambridge University venues also provide onsite bed and accommodation year round whilst others provide accommodation outside of term time. In addition to the University there are a number of other conference spaces including hotels and museums which may be perfect for your event. 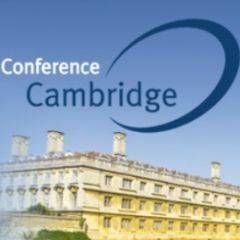 Conference Cambridge are sure to find the perfect venue for your event in Cambridge. In addition to the University accommodation Cambridge has many quality Hotels and Bed & Breakfasts to make your stay in the city as comfortable as possible. Many are a short walk from the town centre. We are happy to advise on the ideal accommodation for your group. As well as organising your venue, our Bespoke Events cover everything you need once the working day is over. This includes custom made activity packages.